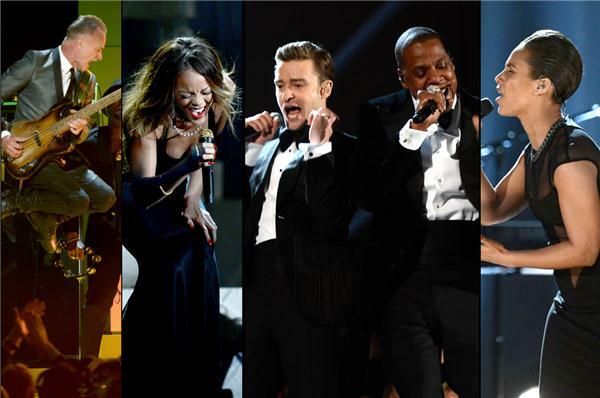 Thank you for participating in the liveblog for the 55th Annual GRAMMY Awards. We hope you enjoyed Music's Biggest Night. Come back to GRAMMY.com and join the GRAMMY conversation all year long. And we'll see you next year for the 56th Annual GRAMMY Awards.